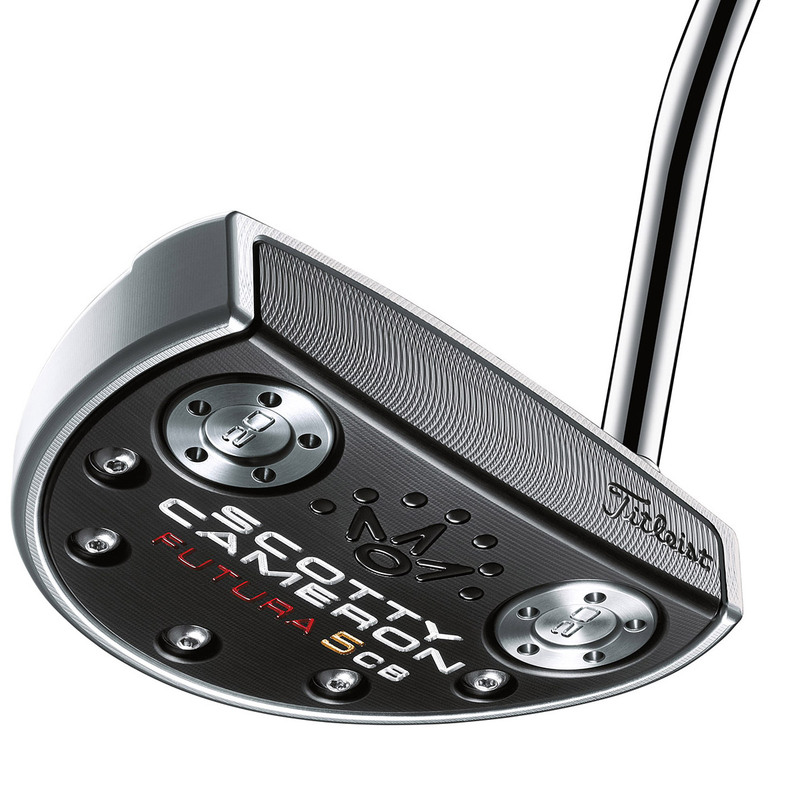 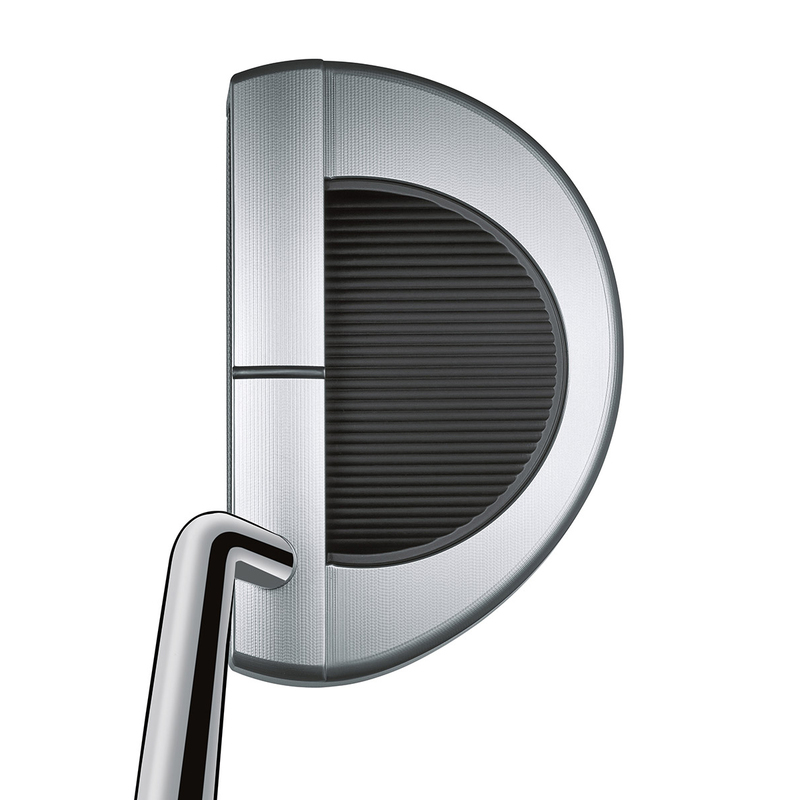 Scotty’s tour-proven heel-and-toe stainless steel sole weighting technology increases stability and forgiveness. 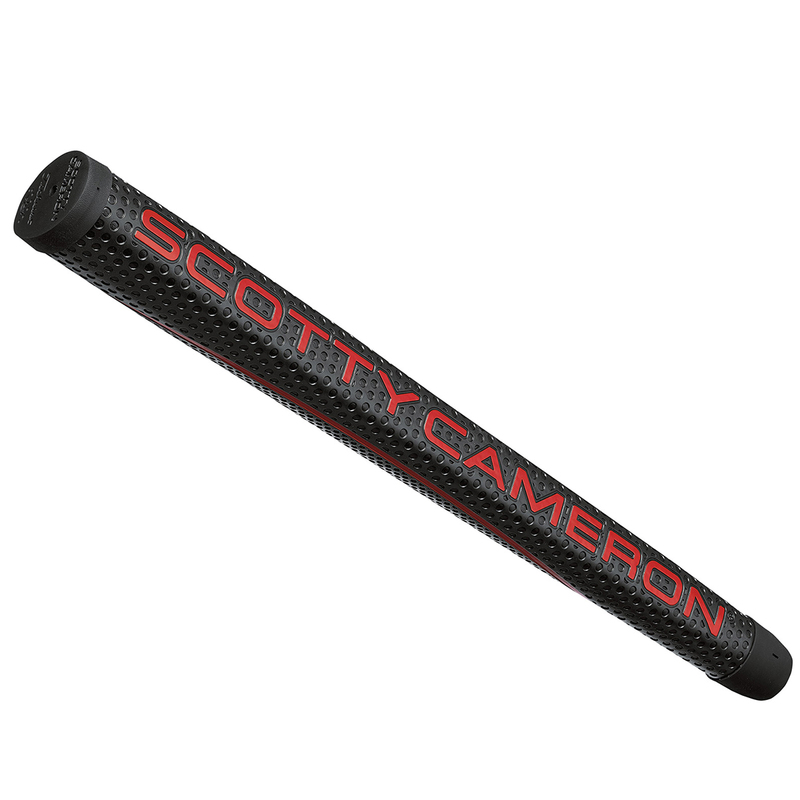 With customizable weights which are perfectly matched to the length of the shaft, ensuring a more balance feel at any length. 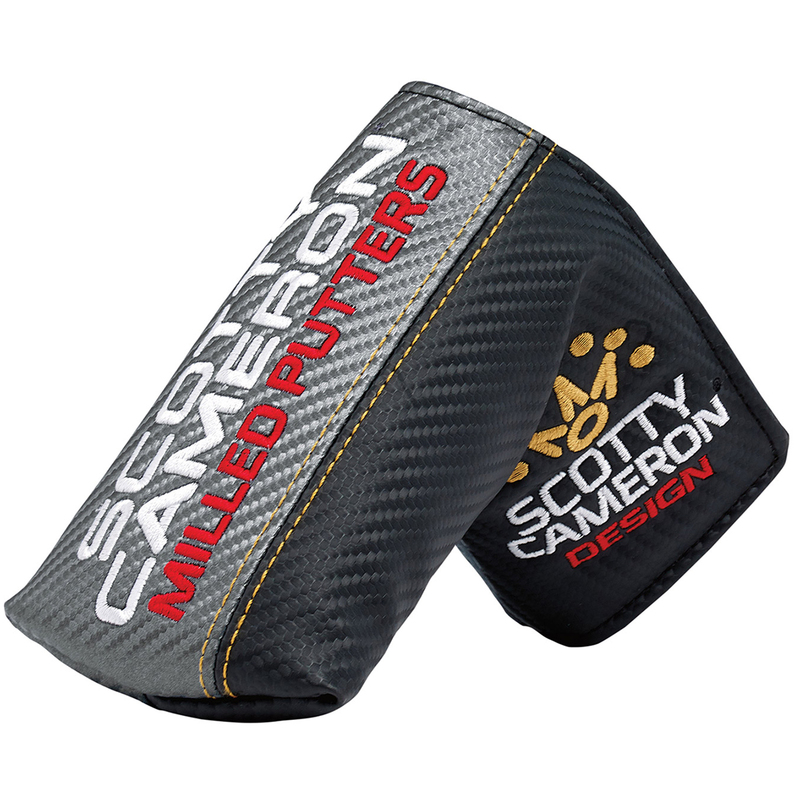 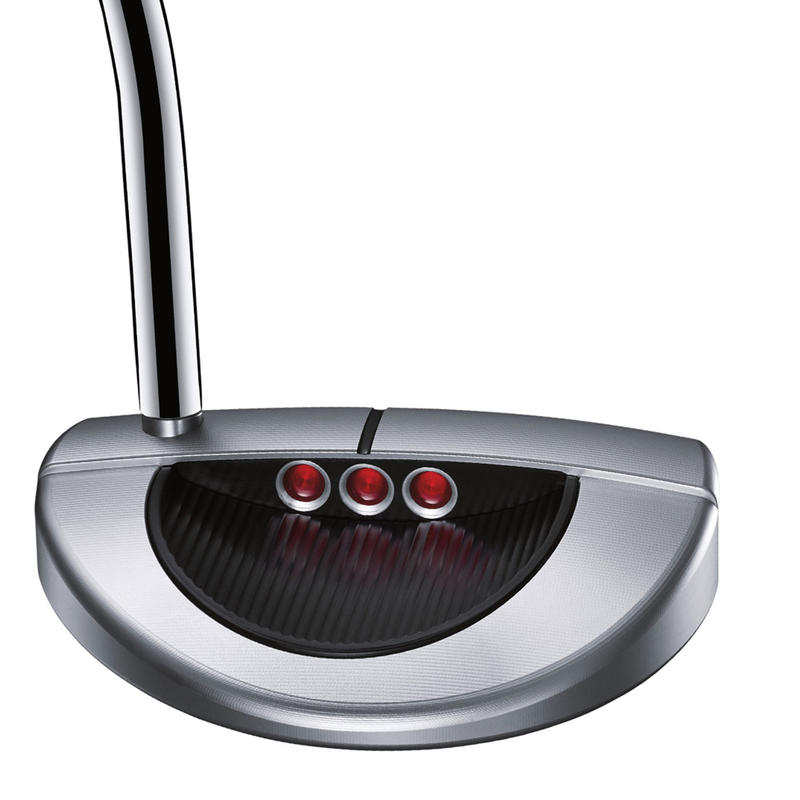 This Futura 5CB putter also comes with its own branded head cover.